ATEN USB Virtual Media KVM Adapter Cable with Audio (CPU Module) (KA7176) - Fil-Nippon Technology Supply, Inc. 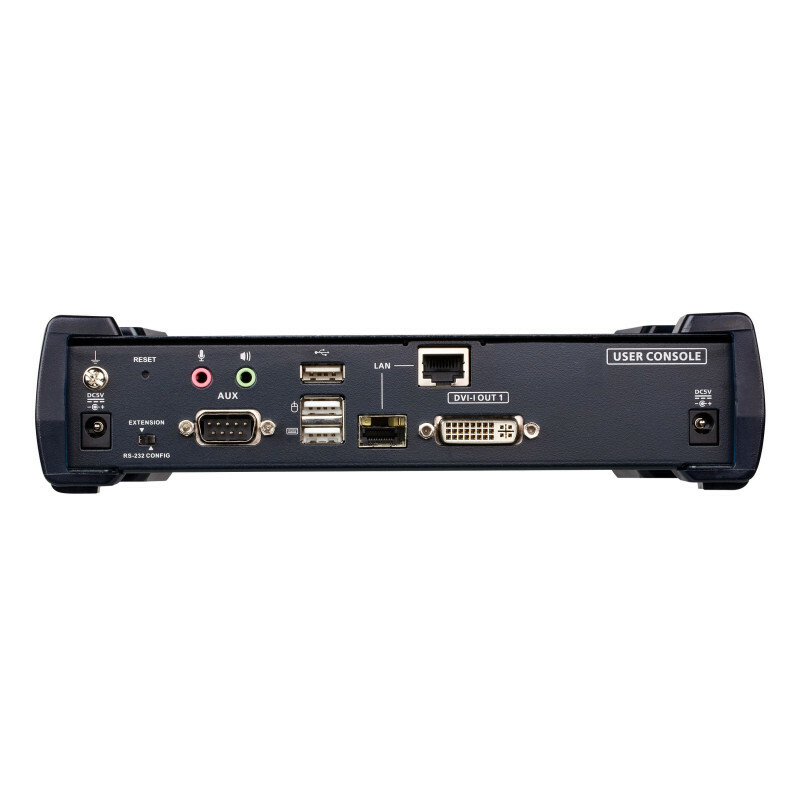 The KA7176 KVM Adapter Cable connects the KVM switch to the video, USB and audio ports of the target computer. 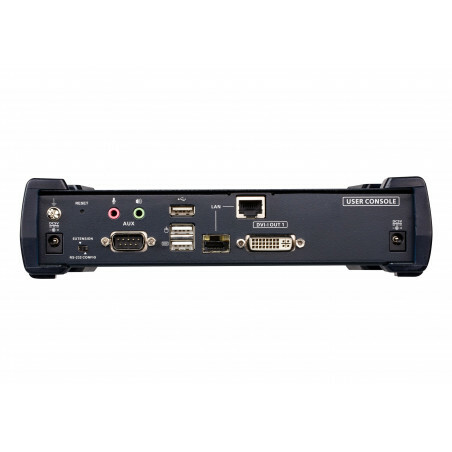 With its small form factor and light weight design, it represents the next generation of KVM Adapter Cables - offering superior signal compensation and delay skew techniques for greatly enhanced video quality.